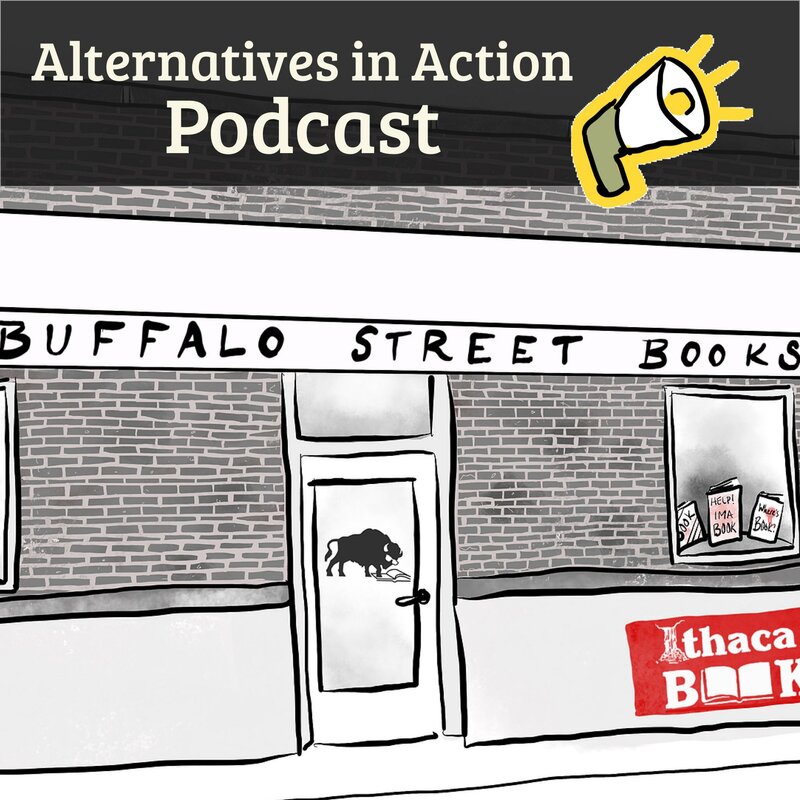 In this episode librarian Ryan Clover spoke with Lisa Swayze, the general manager of Buffalo Street Books about the impacts of shopping local vs shopping online. Over the past couple years the library budget has been tighter than usual, despite the increase in demands on the library’s services. 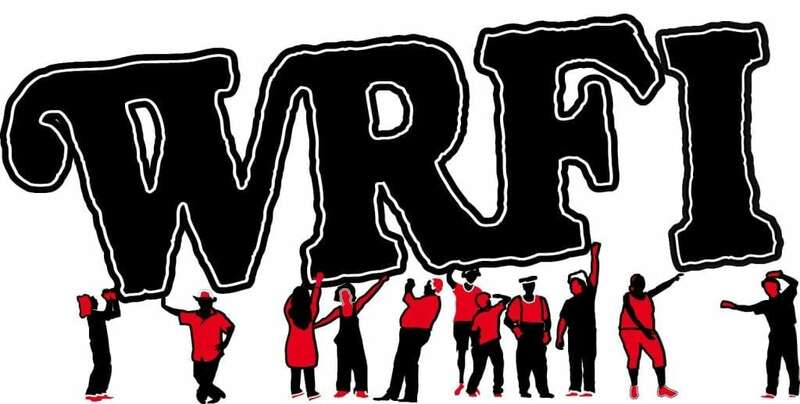 To better serve the community we’re inviting our supporters to join us as Friends of the Alternatives Library – and to do that, we’re calling into question what we support. 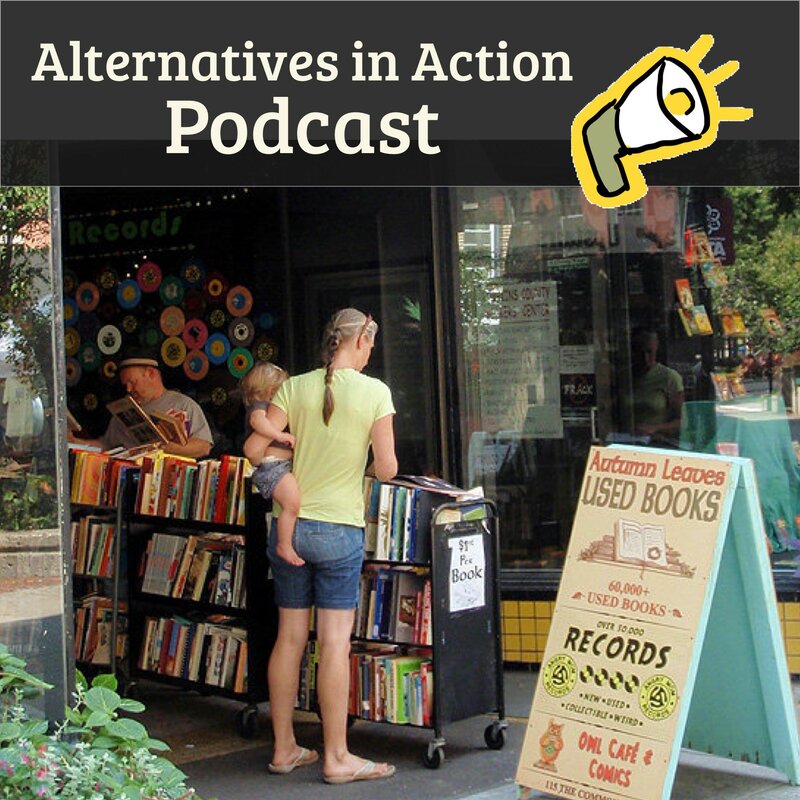 In this conversation we talk about the role of libraries and bookstores, alternative business models (such as cooperatives), and the struggle for independent booksellers to continue providing a community space in a world that’s turning more and more toward online delivery and stay-at-home shopping.